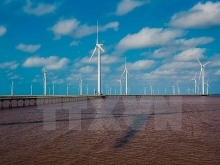 (VEN) - Historical records of the power sector show that in 1954, when French forces left Vietnam, the physical infrastructure in the north consisted of five power plants with total capacity not exceeding 31.5MW and total power output of about 53 million kWh a year. By 1975, these figures stood at 451MW and 1,264 billion kWh a year, respectively. The power system was mainly used for industrial production and important services in big cities. After the unification of the country, the Central Power Company and the Southern Power Company were established. Despite the shortage of resources, the power sector promoted investment in infrastructure construction and development. During the 1975-1995 period, many transmission lines and power plants were built. 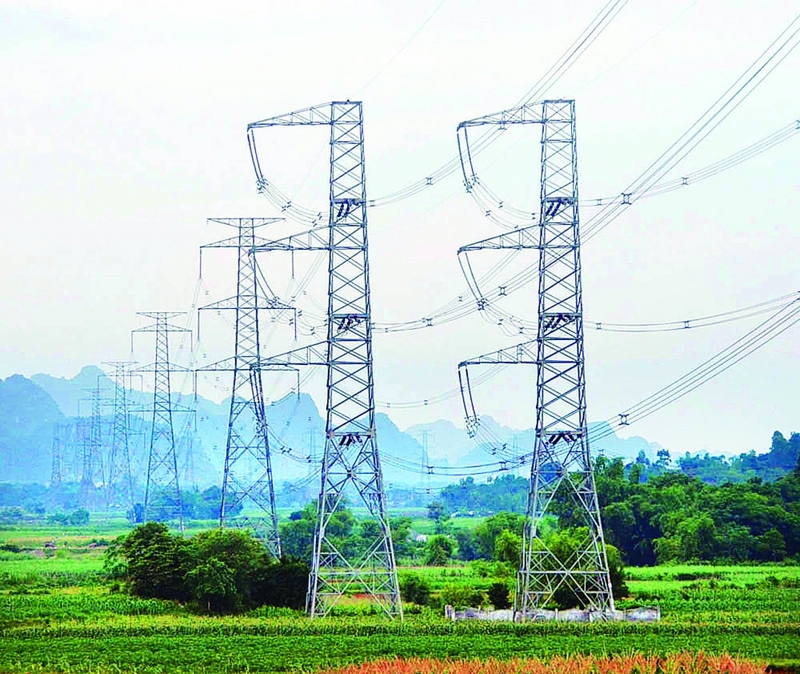 The north-south 500kV single circuit transmission line put into operation in 1994 was the first 500kV transmission line in Vietnam, with a total length of 1,487km starting from Hoa Binh Hydropower Plant in the north and ending in Ho Chi Minh City. Many power projects were carried out by Vietnamese officials and engineers instead of foreign experts. The power sector has made greater efforts to build its system. As of date, the sector has met the demand for socioeconomic development with an annual average growth of more than 10 percent, even 12-15 percent. The sector has also paid great attention to improving its service quality. According to EVN’s report, the corporation now delivers electricity to 99.98 percent of communes and towns, including 98.83 percent of rural households and 11 out of 12 island districts. The improved power infrastructure has also provided solid foundations for the development of the national economy in general and local economies in particular. More importantly, power projects in remote, border and island areas, and key economic and industrial zones have contributed to reducing poverty and ensuring social order and security. 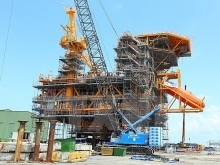 opening up a new era for Vietnam’s power sector.